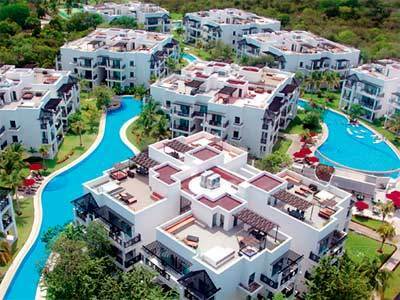 Real estate investing is something that many have thought about in one way or another. 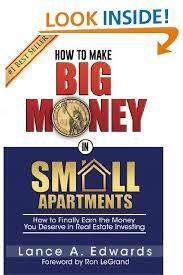 Perhaps you have thought real estate investing in the way of flipping a house or purchasing a property to rent. 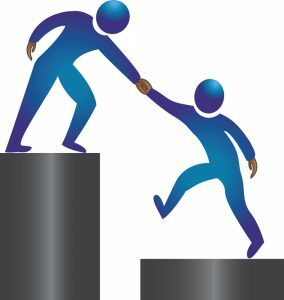 There are numerous ways to be successful through real estate investing as well as a large number of pitfalls that can cost you thousands of dollars. After being a real estate investor for over 25 years, Mitch Stephen has found the best (and worst) ways to be successful. 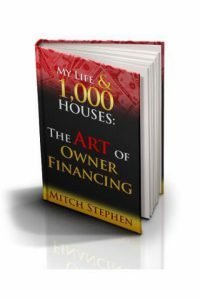 As the author of My Life & 1,000 Houses, Failing Forward to Financial Freedom Mitch Stephen has become a real estate investing mentor to hundreds of successful real estate entrepreneurs. Through coaching, classes, and online courses, Mitch Stephen has guided many people from financial failure to financial prosperity through smart and creative real estate investment strategies. Mitch Stephen has been building his own business since 1996 in San Antonio, TX and has since grown his real estate empire throughout Texas. Successful real estate investors like Mitch never want to stop learning. Whether it’s books, CDs, seminars, or webinars, it is essential to grow your knowledge to obtain financial freedom. Mitch is now a leading expert in owner financing properties. To learn more about owner financing, see our What Is Owner Financing? Page. This is my fave retirement secret: make your money in Real Estate and then load it into Self Storage Facilities for recurring monthly income. I recently had the great pleasure to talk with my friend Cory Boatright. His title makes me smile as I have never thought I was a genius, just a hard working guy.